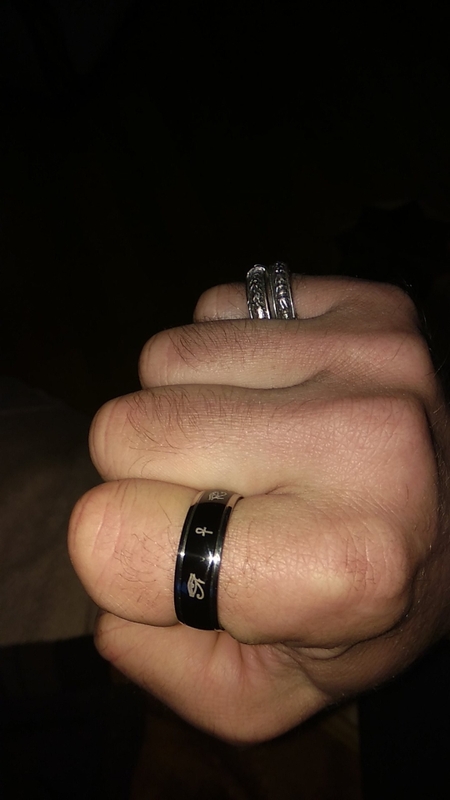 From VNOX comes these highly fashionable serious of ring for men. Ideal for casual occasions such as work, parties, nights out, everyday wear, etc. 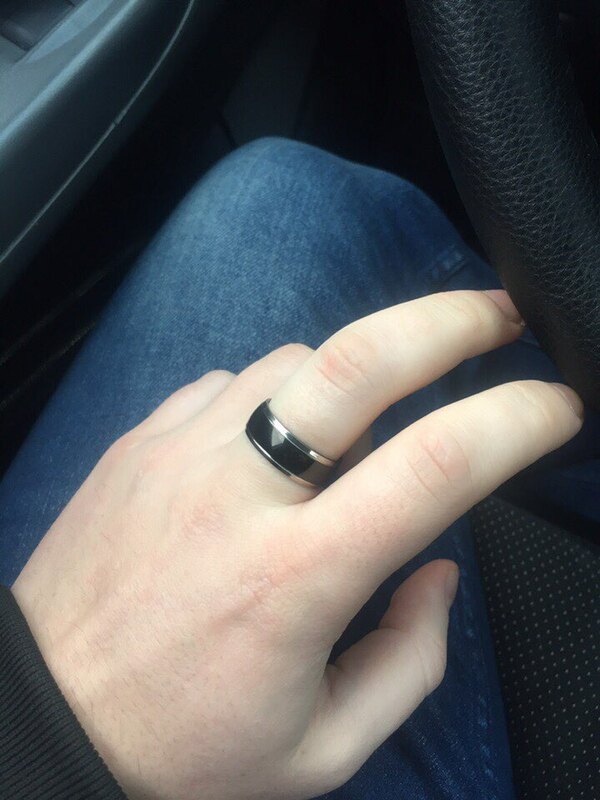 Each ring is made from high quality titanium, IP black plating and polished to a high shine. The result is a very trendy ring. Available in a number of different themes (religious, medical, mythology) to suit personal preference and a number of different sizes (6, 7, 8, 9, 10, 11, 12, 13). Would make an excellent present for male friends, family and loved ones.